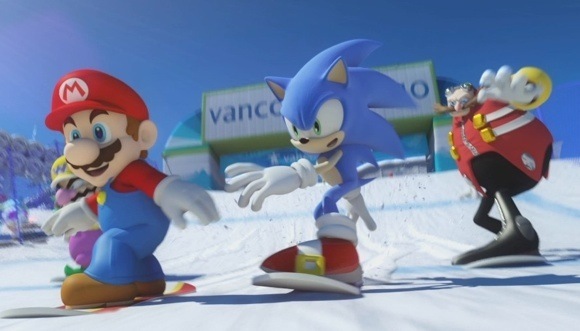 An odd preview popped up at Joystiq for Mario and Sonic at the Olympic Winter Games during E3 week, confirming four-player co-op locally for Wii. While this is small-time news for most gamers, Wii owners should be glad that even fairly obscure games are getting the co-op treatment. Whether or not Olympic Winter Games fares well in sales, developers adding co-op is a habit that we could get used to. Page created in 1.1197 seconds.